Indulge in a magnificent celebration of your wedding day with elegant service, sumptuous cuisine and a picturesque setting. At Sofitel Dubai Jumeirah Beach your indoor or outdoor event inspired by the romance of France becomes an unforgettable day. 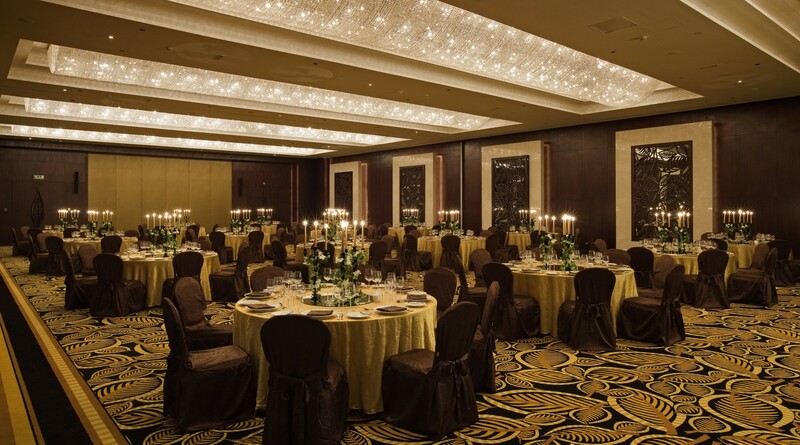 Enjoy your choice of venues touched by Arabian hospitality. 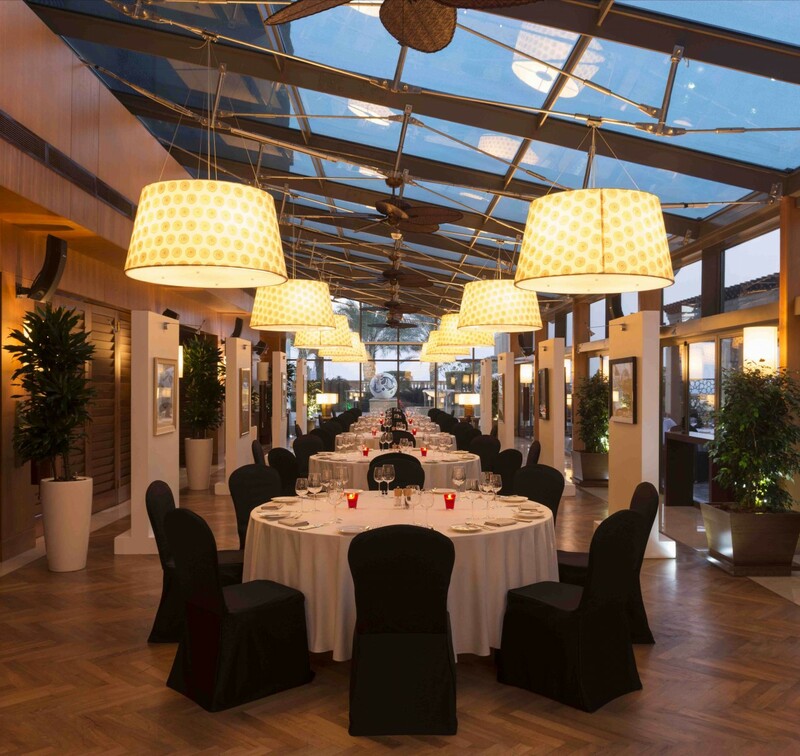 A wedding filled with natural light and warm sea breezes on the charming terrace overlooking the sea or a cosy setting within the luxurious surrounds of the Grand Ballroom on the Magnifique Meetings floor. The Magnifique Meetings team is your partner in success with elegant service and unwavering dedication to detail. A personalised chef-crafted menu makes the culinary variety served on your wedding day tailored to your needs and assuring a magnifique day! Download our Wedding Fact Sheet here.